The service is a part of Facebook and is currently only available for the main Facebook app. 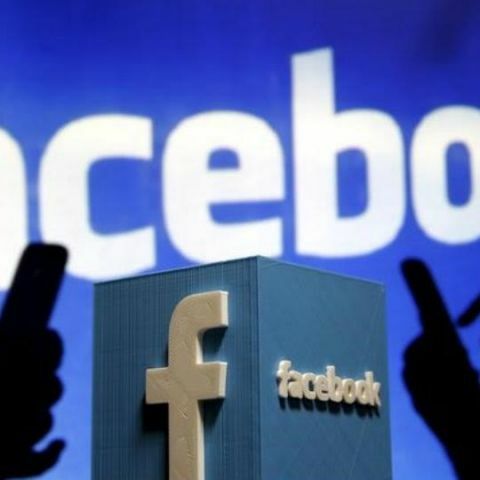 At its F8 conference in May, Facebook announced that it is working at a dating service called Facebook Dating which will be launched as a part of its main website. Now, The Verge has reported that the company is doing a trial run of the service in Columbia and users in the Country aged 18 and above will be able to create dating profiles. As per the report, one will be able to find some matches when a certain number of users start using the service and it is said to be tailored for those users who are looking for meaningful long-term relationships rather than hookups. As per the report, while setting up the dating service on Facebook, only the first name and age of a user are imported from their Facebook profile. They are then asked to write a short introduction for themselves and to state what the person is seeking. The dating profile is said to include photos and answers to Facebook’s question prompts, such as “what does your perfect day look like?” and one will be able to select from up to nine photos and answers on iOS, and up to 12 on Android. The images can be carried over from the user’s Facebook account, Instagram or one can choose to upload them from their device. Many people thought that the new service will launch as a standalone app but the company clarifies it as being an integrated service within the main Facebook app. Currently, it won’t be available on desktops and only for app users and one will be able to access it via the hamburger menu that is on the upper right corner. The service is slated to soon be made available for other regions as well and currently, in Columbia, it’s being tested as a free service without any ads or premium features.